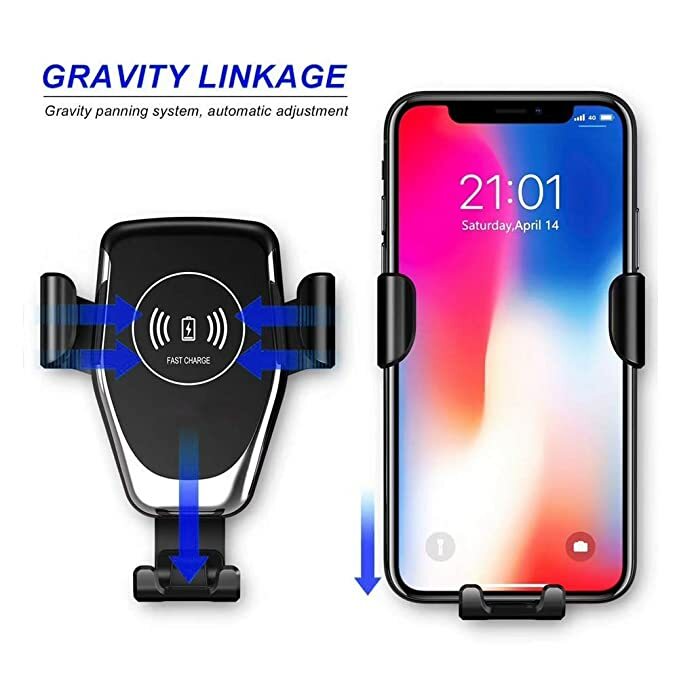 Amazon.com has 30% off on FLASHDA Wireless Car Charger. Support 10W fast charging, gravity linkage design. Let you charge perfectly when driving navigation. FREE Shipping is also included.